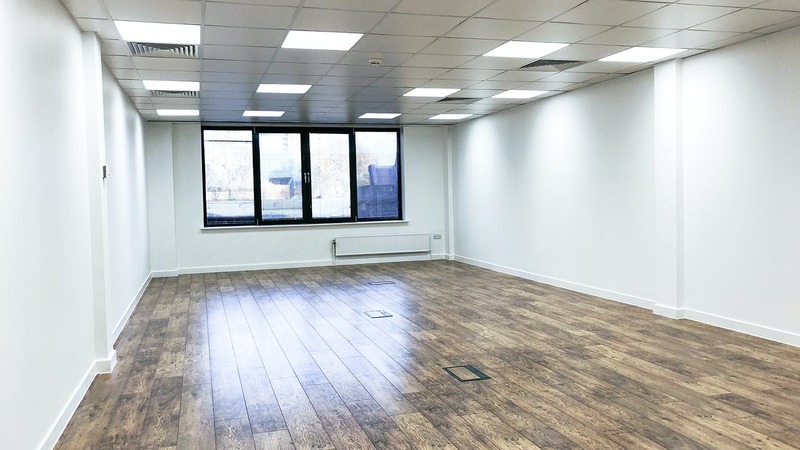 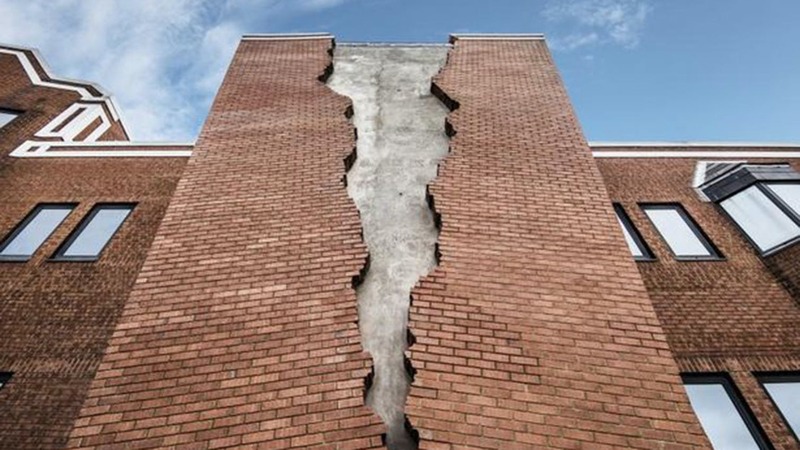 Office to let in Hammersmith, W6. 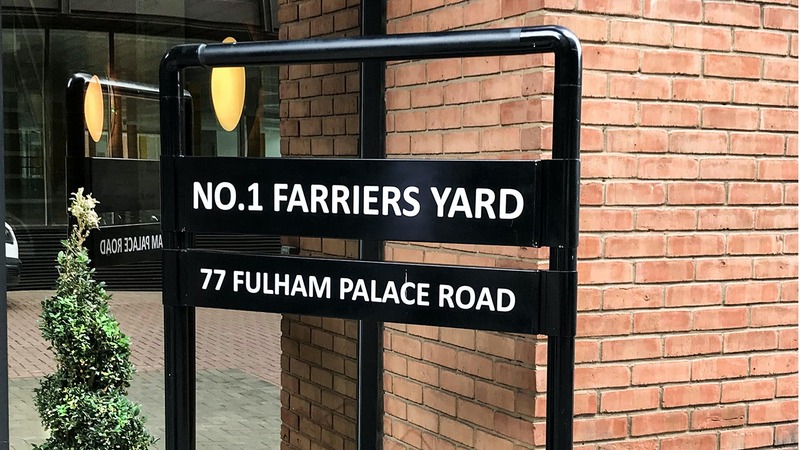 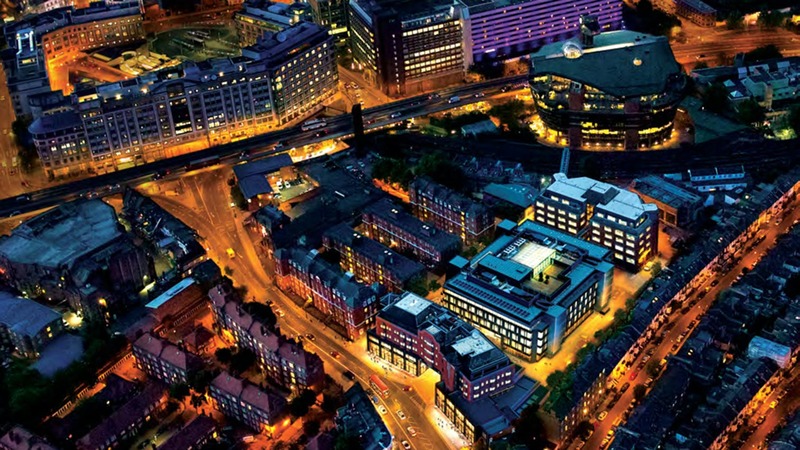 Farriers Yard is strategically positioned in Hammersmith, a hub for business located between Central London and Heathrow. 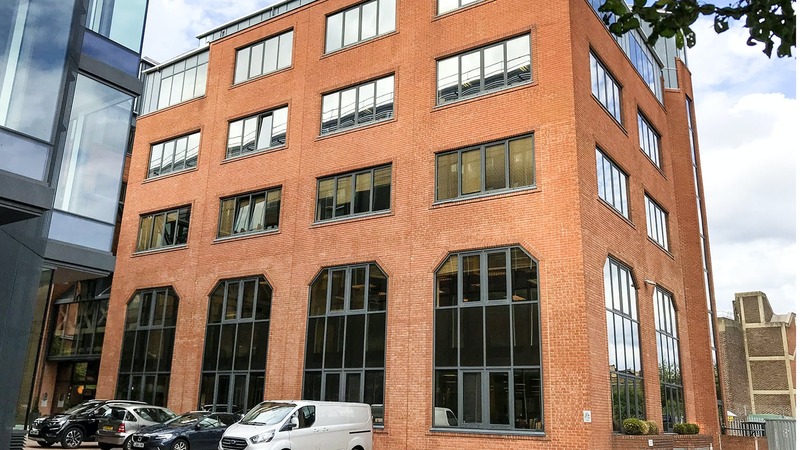 As a gateway to London, Hammersmith benefits from excellent connections to the tube and road and enviable access to the river. 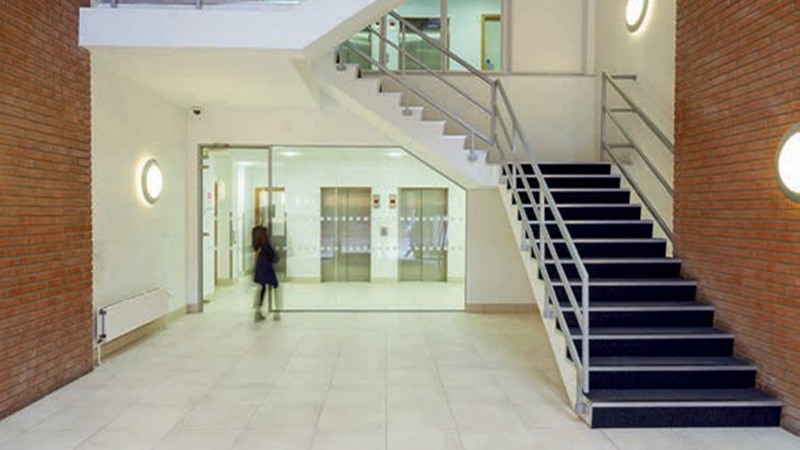 Farrier’s Yard is a 6 floor modern office building that forms part of the larger office development, The Assembly. 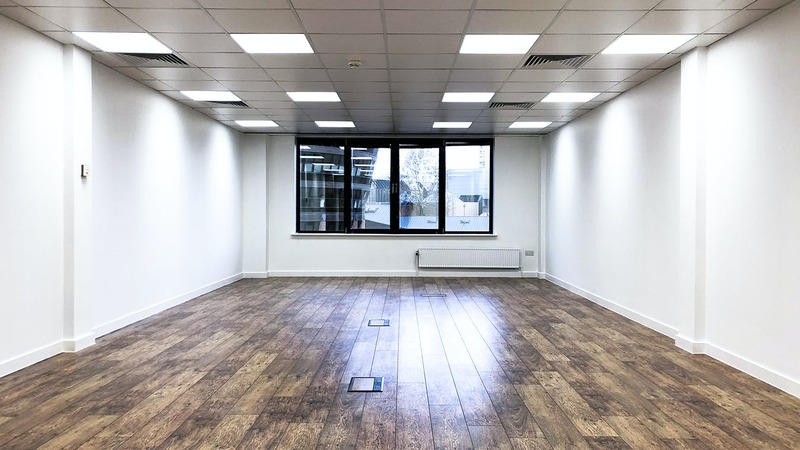 The building benefits from an impressive double height reception area with access to secure underground car park and numerous bike racks.